You protect yourselves, your family and neighbours from unnecessary danger in attending to your house alarm. You are not reliant on putting a neighbour at any risk or inconvenience. The neighbour could also be on holiday at the same time as you. You are safe in the knowledge that whilst away, whether it’s a night out or a fortnights holiday, your home is protected by our response service. You also comply with the ACPO policy as regards to intruder alarms with an independent professional keyholder available 24 hours a day. 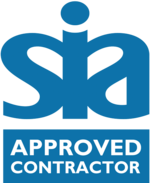 We have tried other keyholding companies within the industry but found that we were treated as a number. 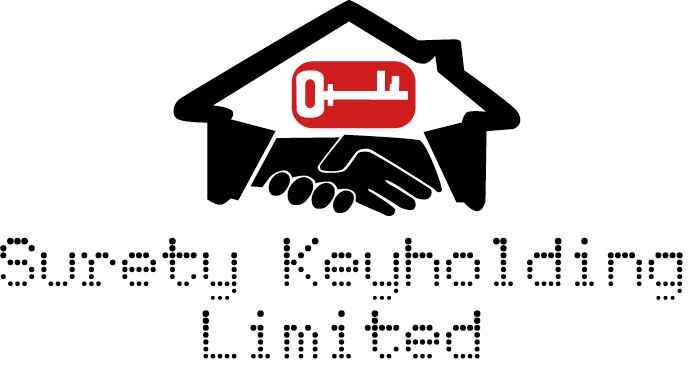 Surety Keyholding Ltd is a solid and reliable supplier, and experts in their field. I would always recommend them.